Hi Friends! 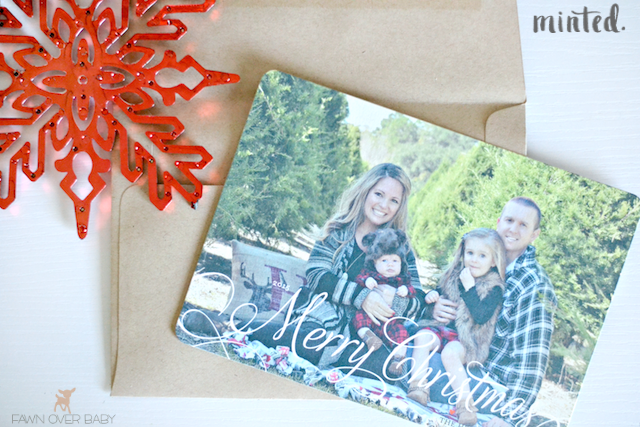 What better way to kick off your week than a little reminder that Holiday Cards are due! 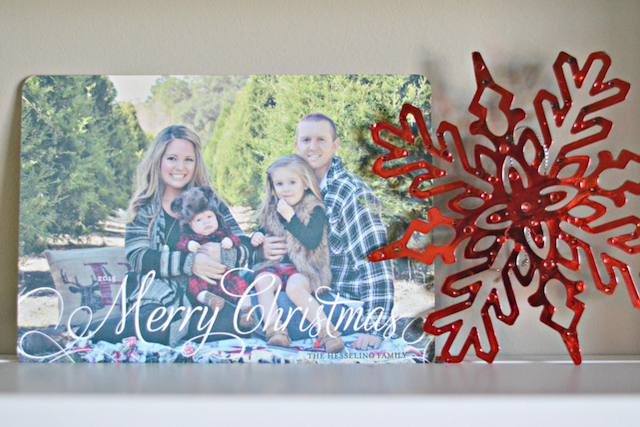 Every year I get so busy with chasing sales on the newest toy or perfect gift items, that I forget to actually connect with family and friends through our yearly Christmas card. I have an alert now on my phone that reads "Christmas Cards Are Due!" For some reason shouting out at myself via my cell phone calendar wakes me from my consumer sales comma and onto my computer. So if you think it's too late to order and mail out your cards, its not. In fact right now is a better time than any! 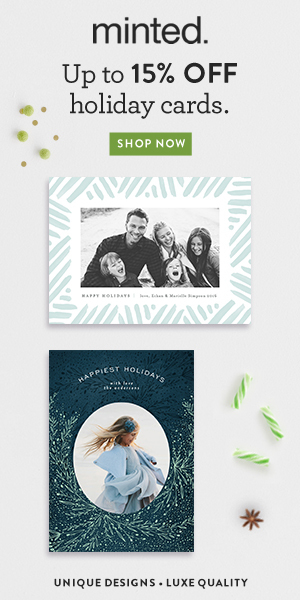 With every announcement and/or occasion that comes around, I always head to Minted.com for their ample supply of amazing designs and easy customization. This year we took our family photos at the local Christmas Tree farm right outside of town which made for the perfect backdrop for our Holiday Cards. Minted. has a community of independent artists that offer lovely designs that are original and unique. Whatever design you choose it arrives in a beautifully packaged box with a mini bio of the artist and sealed with a signed label of who packed your particular order. 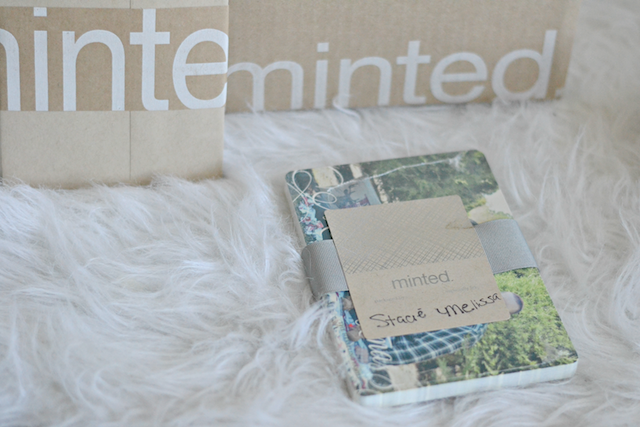 Minted. 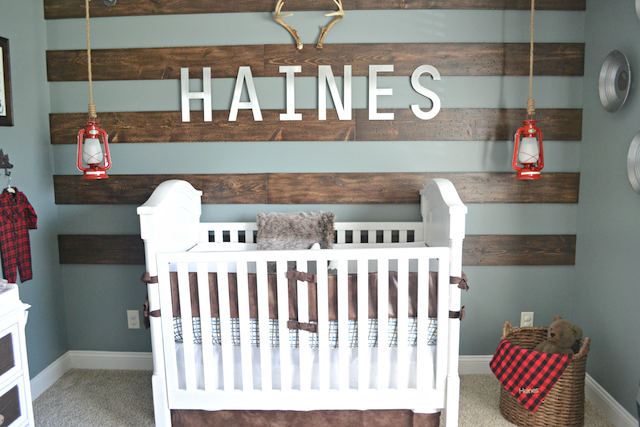 's easy to use "Find It Fast" tool allows you to see exactly how your photo will look in every design that is offered. This helps narrow down your search and gives you a preview of what to expect. 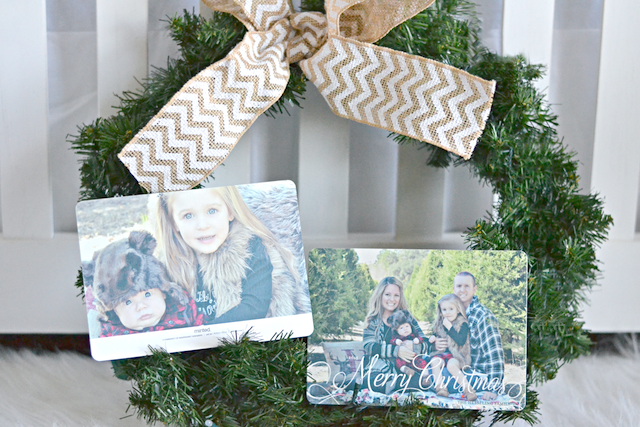 When customizing our photo card, I chose a simple yet stunning design by the talented Alston Wise. 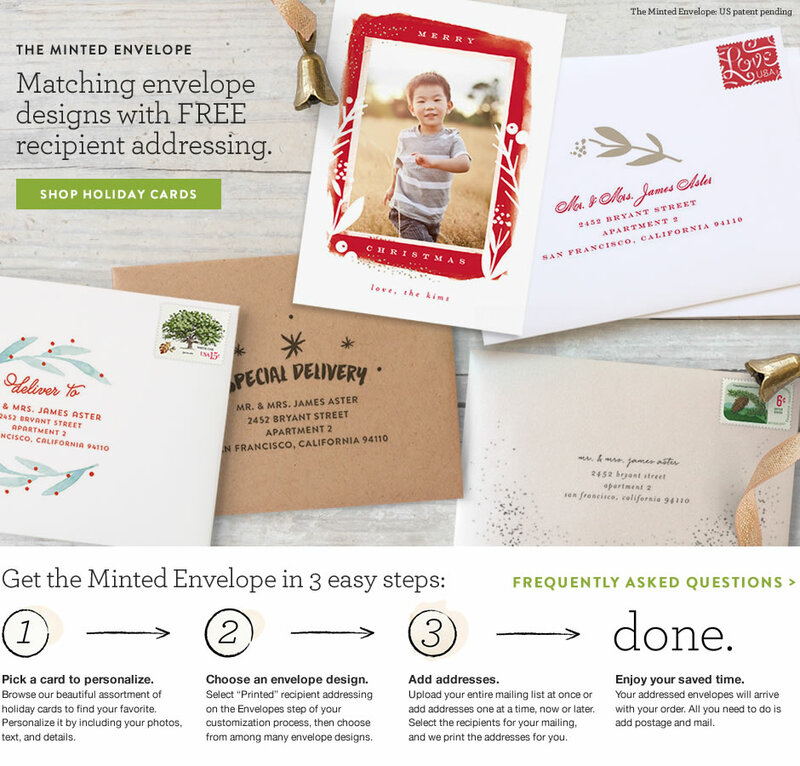 You may also choose among an array of coordinating envelopes. I chose kraft brown as it went well with our outdoor photo. Be sure to also add on their FREE "Recipient Addressing" Styled to Match Your Cards. I actually missed this step and wished I had my recipients' addresses with me at the time I ordered. I mean HOW CONVENIENT & GENEROUS IS THIS? They also give you the option to add a "backer" to your cards with your own photo or suggested colors allowing for an extra customization that adds a nice accent to your overall card. I chose to add an additional photo of our kiddos as our out-of-town family and friends love to see their sweet little faces any chance they get. 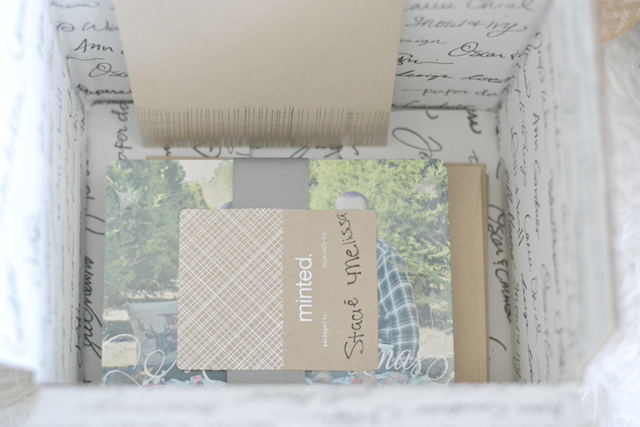 Another detail that I love about Minted. 's cards are the quality and thickness of the paper that is used. 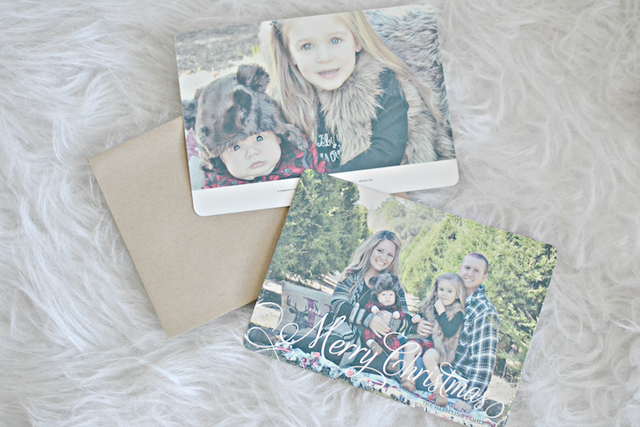 You can choose from 100% recycled premium paper or Pearlescent paper. 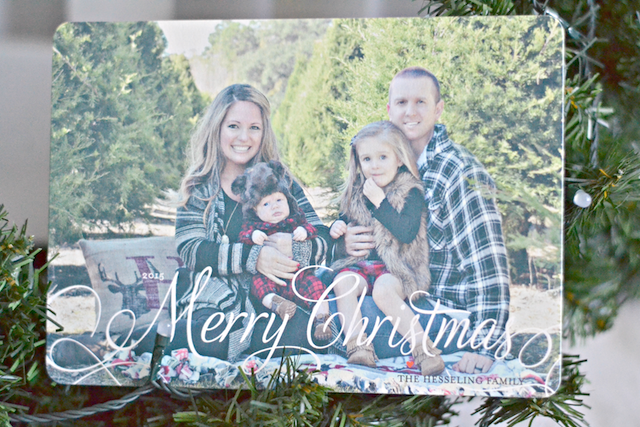 I am absolutely thrilled with how well they turned out and the quick and easy process making creating our christmas card a wonderful experience that I look forward to every time I am visiting their site. As a gift to all Minted. customers, they are offering FREE expedited shipping with code: "SHIP". 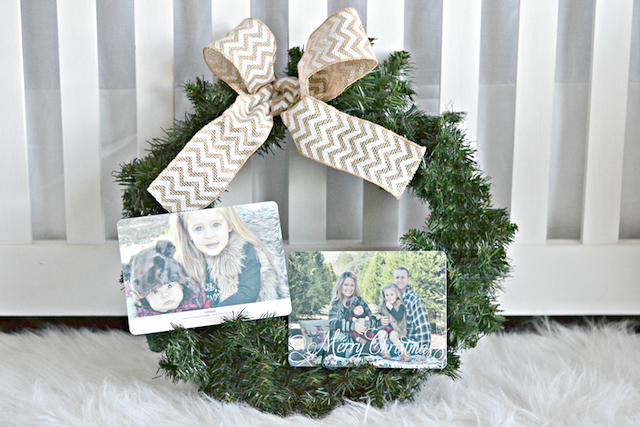 They are also offering customers 15% off Holiday Cards with promo code: "Winter 15".